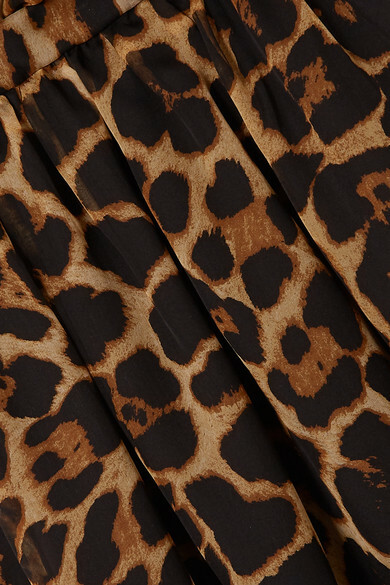 Saint Laurent's leopard-print dress is cut from wispy silk-chiffon that's lined for complete coverage. 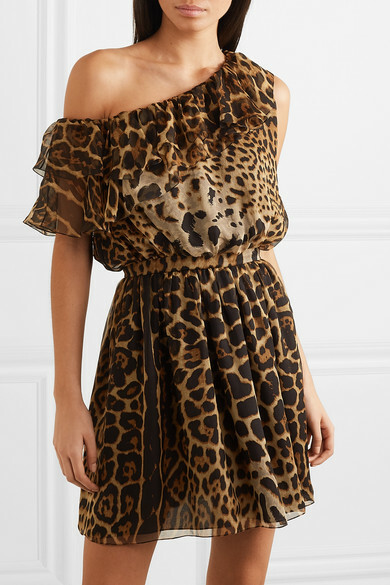 It has a ruffled one-shoulder neckline which can be adjusted if you prefer a Bardot silhouette. Wear yours to parties and concerts with platforms and a biker jacket.